Digital onboarding is a type of framework that is designed to help market and grow your business. With the latest advancements in technology, more businesses are taking advantage of the internet and are finding effective ways to reach new potential clients, and keep in touch with existing ones. They are often creating an entirely new and improved level of communication that has not been possible before. Digital onboarding can also help alleviate some stress and responsibility for your business accountant. What is a Business Accountant? A business accountant is typically in charge of financial functions related to the business. This can include analyzing and presenting information, collecting and recording data, and report generation. 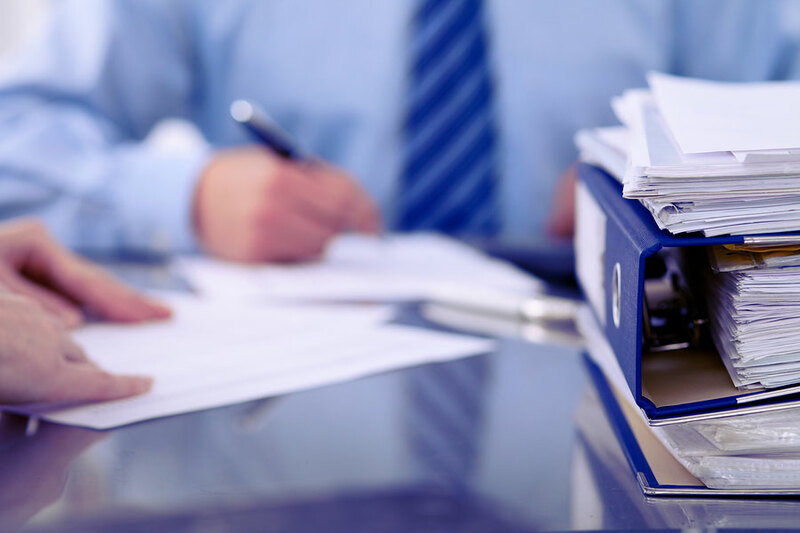 The information that the business accountant collects is then used to help make important decisions regarding the business and its financial future. When you choose digital onboarding for your business, you are essentially reducing workload in the process. If you choose the right platform, your business can avoid unnecessary and complicated paperwork, and can instead utilize quick and simple online digital forms that can be sent to the right party almost instantly. This cuts down on wasted time and leaves more time to grow a successful business. Believe it or not, digital onboarding can also offer a more individualized touch to the way you do business. For example, if your business accountant is bogged down with paperwork and they may have little time to discuss progress or train others within the company. Digital onboarding can award your business accountant an easier process to keep track of the books and payroll that will free up enough time to keep the employees on track and up to date. They will also have more time to take on responsibilities which can effectively improve the business. Work flow and participation will be more interactive and engaging, which can make a significant impact on the way your company conducts business. Digital onboarding can also increase productivity within your business. Digital onboarding can help speed up some processes and reduce the likelihood for mistakes. Workflow will improve and a digital filing system will be more efficient. Locating documents will be quicker and easier. Employees can also be granted remote access so that they can keep in touch and up-to-date even when they are out of the office. A secure, web-based cloud platform can allow improved productivity and collaboration among team members. If your business accountant is currently handling your payroll needs, then digital onboarding may be a better way to keep track of payroll. 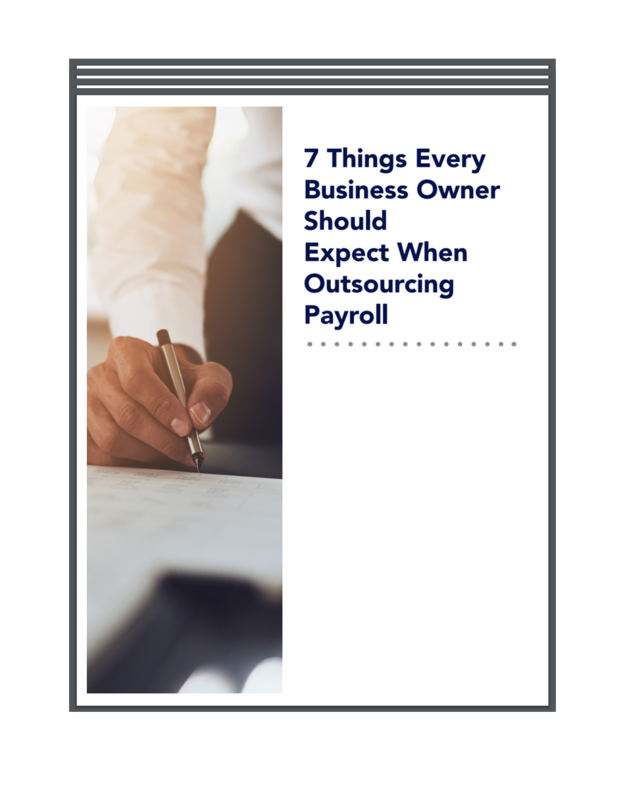 Outsourcing your payroll services to a digital company can free up time that can be focused on the heart of the business. There are many different digital software programs that payroll services can use to streamline and control payroll, and to make it a more effective process. A digital system can also help to eliminate mistakes, and ensure that all payroll hours and funds are accounted for. Outsourcing certain aspects of a business can help decrease workload and improve productivity in other aspects of the business. Outsourcing your payroll or human resource services to another digitally inspired company may be an innovative idea if you find value in maintaining focus on other departments. Payroll services, tax depositing and filing, management reporting, human resources, time keeping, and self-service solutions are all services that an outsourced company can offer your small business. These services can offer you the flexibility you need without sacrificing the features that are important. Outsourcing can also offer a cost-effective and flexible solution for your business, and can help take some pressure off your business accountant. Palmetto Payroll Solutions can offer your small business the lowest rates for the most premium service support that is available. They can also deliver comprehensive reports to your business accountant to help provide a more clear and concise picture of your payroll operations.